Name Your Ballz was created to provide sports enthusiast the ability to customize their ball. Whether the ball is for personal use, your team or a gift to a special sports fan, Name Your Ballz wants to help make your ball a unique one. 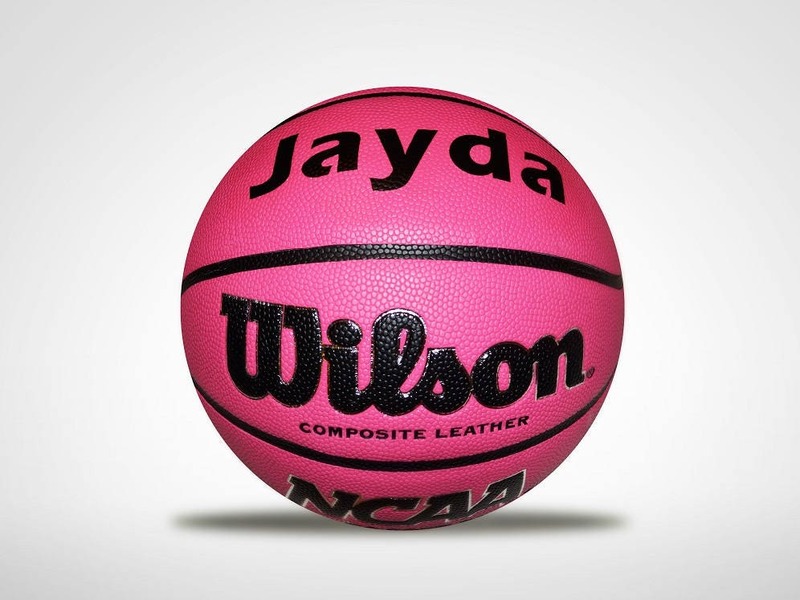 Name Your Ballz offers a variety of sports balls for customization such as basketballs and footballs. We use a unique technology that will provide high clarity, quality and durability that will last. We are able to create this customized product at a low cost because we are in control of the entire process, from ordering, production and shipping and handling. This allows us to produce your product within 3-5 business day. We do it all. We love what we do and know that you will too! 1. Select an existing listing or if you want something more unique, you can contact Name Your Ballz to request a custom order. 2. If you select an existing listing, simply add your desired text in the note section of the order. 3. Pay for your order and wait for 3-5 business day to receive your customized ball.